Established in 1977, DME Elevators & Lifts has respectfully served the greater Milwaukee, WI area for nearly 40 years, selling, servicing, maintaining and installing stair lifts, chairlifts, wheelchair lifts, platform lifts, home elevators, light commercial elevators, dumbwaiters and ceiling lifts. Located south in Kenosha WI, just 30 minutes from Milwaukee, DME Elevators and Lifts is the local provider with expertly trained technicians and friendly advisors. We also offer free in-home estimates, there is no obligation when you reach out to the experts at DME. We believe Milwaukee residents and businesses need and deserve excellence. The largest city in the state, Milwaukee is a great place to live and work and both a historical and cultural center of southeast Wisconsin. Stannah Stairlifts and Symmetry Elevating Solutions are industry leaders for elevator and lifting equipment, and DME Elevators & Lifts is proud to be the exclusive certified distributor in the Milwaukee area for these two premier manufacturers. We have chosen to partner with Stannah and Symmetry as they parallel DME’s high standards and offer the longest and the most inclusive equipment warranties to our customers. 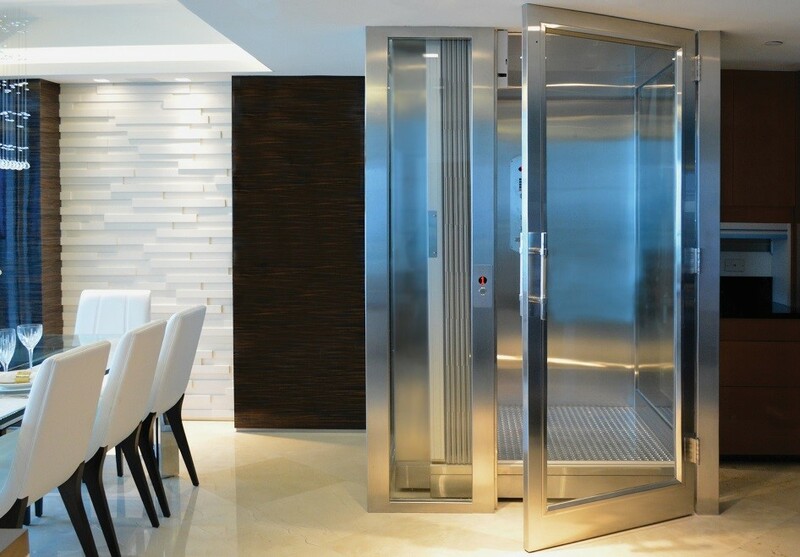 Working with these leading manufacturers allows us to offer a full line of premier stair lifts, wheelchair lifts, residential elevators and commercial LULA elevators. DME services Milwaukee from its Kenosha, WI facility where it maintains an extensive Design Center and Demonstrator Showroom. 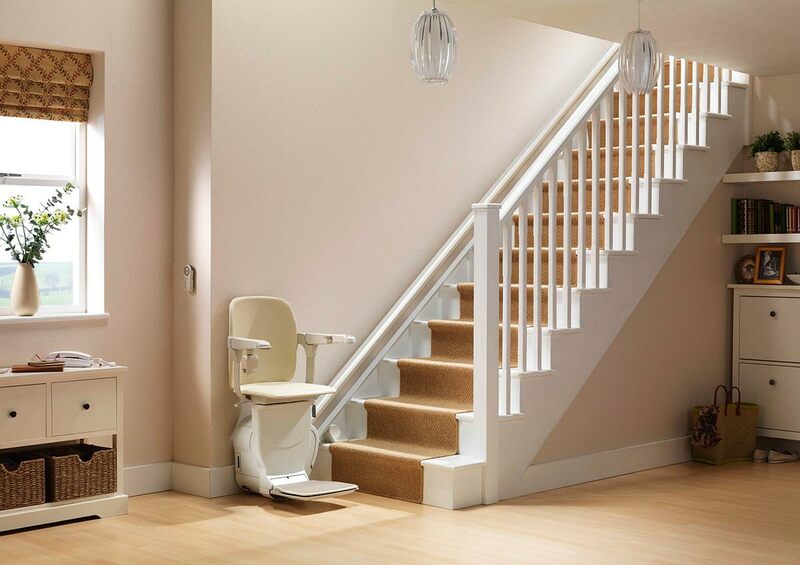 You can speak one-on-one with an advisor about the different options available for your stairlift or elevator equipment solutions. Please call or visit us today. There’s no other supplier that can match the proven performance, expertise and professionalism of DME. We are members of AEMA, ABC, NAHB and NAEC, the major accessibility and professional builder associations. All of our technicians are certified factory-trained, licensed and insured on the elevators & lifts we sell and service. Whether you’re south of the city in Cudahy or north in Whitefish Bay or west in Brookfield, our friendly and knowledgeable staff will be happy to help. Contact us today to learn more.